This Is It New Featurette!!!!!!!!!! 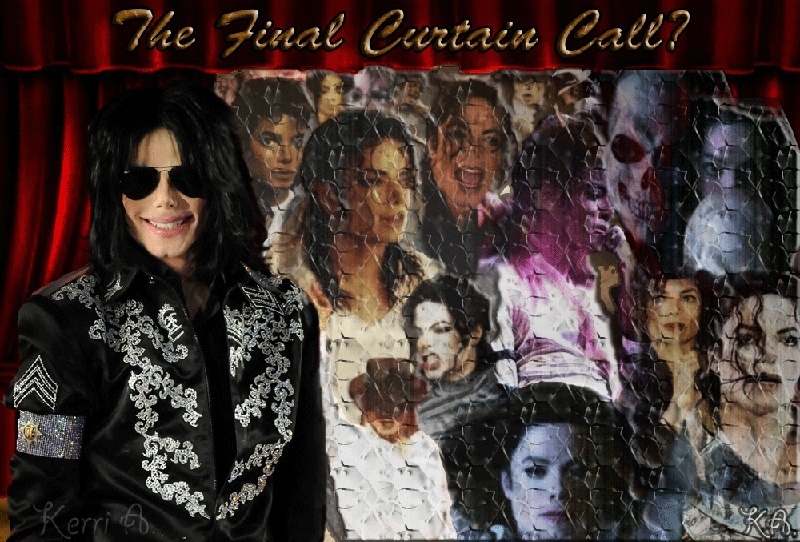 Do You Think That Michael Jackson Hoaxed His Death? Do You Think That There was A conspiracy To Murder Michael Jackson? Lets Talk! Oh that is awsome!!! Everytime I see those trailors I almost cry. Be strong girl! What are we gonna do at the movie? I will have plenty of hankees on hand. I'll tell you what, we'll play a game. Anybody here like games? HELLO? *Clap-Clap* Game time! My cousin has been warned that he might have to carry me out of the theatre if I am overcome with emotion and pass out; he told me to wait until the end (if I do) so he won't have to miss any of the movie; otherwise, I'm on my own. I wouldn't be suprised if he doesn't get choked-up too. Subject: Re: This Is It New Featurette!!!!!!!!! !